It’s that time of year when you start thinking about what you can do now that’s going to make 2019 better for yourself, for your company, for your future. 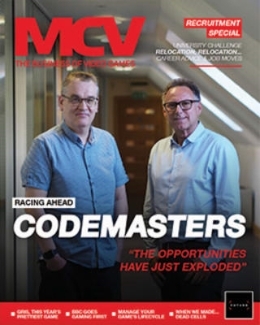 Our suggestion is that you spend a couple of hours today entering the MCV Awards 2019. 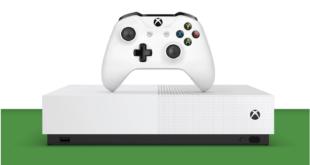 The MCV Awards is a unique event in the games industry calendar. 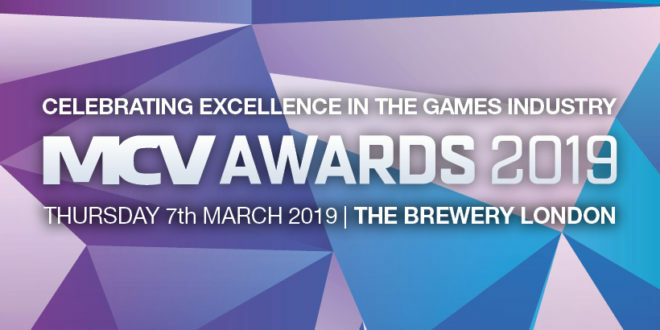 While other awards are given to games, or voted for by consumers, the MCV Awards recognise the efforts of everyone in the industry who bring those incredible games to market, who find them audiences, and help keep those audiences engaged. 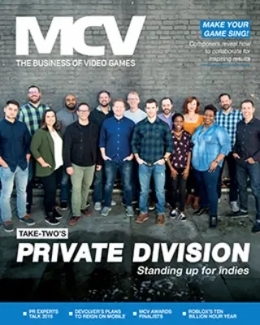 Previous MCV Award winners include practically every major platform holder, publisher, distributor and retailer. Plus it’s far more diverse than that: PR and creative agencies, media planners, hardware companies and events are all covered by the awards. And are all in attendance on the night. And you could put your company’s name in front of that assembly. You just need to enter. Entering the awards is free, and there’s no commitment to come, though we’d love to see you at the event if you’re shortlisted! 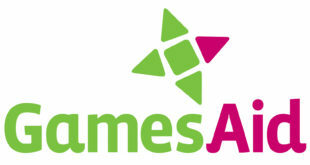 With hundreds of entries every year, the awards pick only the best candidates for the shortlists, which then undergo a rigorous judging process to pick the winner. Though even being shortlisted is a mark of excellence and could be a huge boost for your firm’s profile and your efforts to attract new clients and the very best in talent. 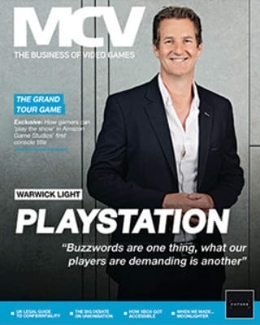 For 18 years now, the MCV Awards have been a key event in the UK games calendar. One of the few events that continues to bring the industry together in a single room. 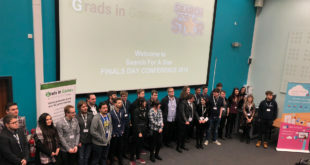 Last year’s streamlined event gave everyone more time to chat with colleagues and peers, as we speeded up the meal and awards, to make the event more of a celebration. We’ll be continuing with that this year, with some very special plans to keep you entertained, which tie in with our MCV@20 anniversary. So enter you company, come to the awards, meet the rest of the industry, and maybe take home an award to show that you’re the best at what you do. We hope to see you there.